If you feel trapped in a job that you don’t love, you probably feel like stresses from work leak into your daily life. Feeling stressed about money, scheduling, or work responsibilities is totally legitimate, and we get it. A career in merchant services could be the solution, but how do you know if it’s right for you? It’s scary to switch jobs, but this article will tell you everything you need to know about your possible new career. You may be fairly unfamiliar with the concept of merchant services thus far, and that’s ok. Familiarizing yourself is the first step to enjoying your new career. Merchant services refer to companies that provide services to businesses that allow them to accept payments from secure channels. Typically, this is done when a customer pays with a credit card or debit card. However, in order to accept that form of payment, a business must hire a company to process those transactions as well as provide a working terminal. Those with careers in merchant services and credit card processing provide businesses with processing solutions while hopefully getting businesses the best rates. What would my career in merchant services be like? It may sound like a far-off concept, but you can get involved in a credit card processing career today! 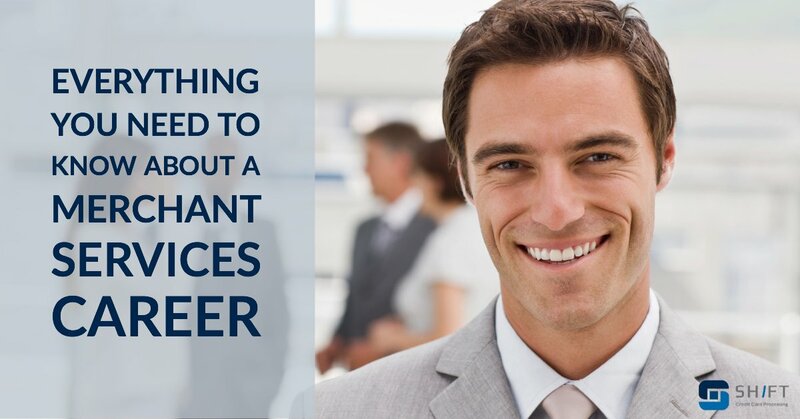 You don’t need to be a big-wig in financing to pursue a prosperous career in merchant services. The industry thrives on great employees just like you! A career in merchant services would typically see you as a salesperson selling your company’s processing solutions. 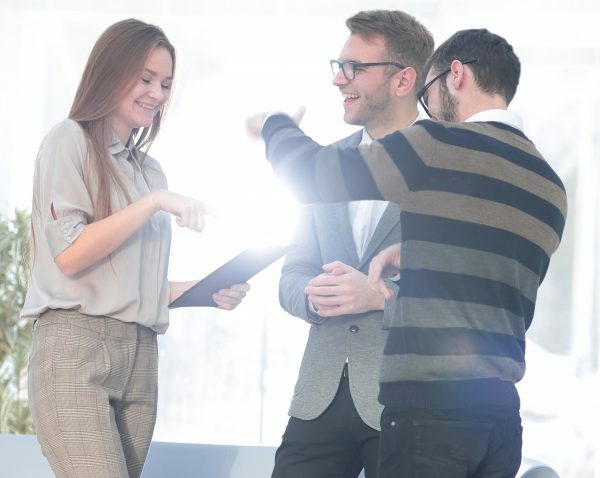 Essentially your new career would place you as a friendly face of your company as you speak to businesses that could benefit from the services and rates you provide. You’ll save them money while making your own. Is this a good fit for me? You may be questioning your ability to perform well in a field that is unfamiliar to you. Switching careers can be scary, but credit card processing careers provide a safe platform for any potential employee. What kind of people do well in merchant services? Just about anyone can do well while selling credit card processing! It’s an industry that requires all different kinds of people, and anyone can thrive in it. If you have an outgoing personality and love talking with people, you’ll love all the face-to-face and phone interactions you’ll get to have with business owners. Likewise, if you’re more reserved, merchant services leaves plenty of room for you to make the job your own and map it to your personality and strengths. This way, anyone can succeed in a credit card processing career. Many career fields have certain qualifications employees must meet prior to being hired, and you may be worried that you may not qualify for a credit card processing career. However, just like it can fit any personality type, merchant services is a great career option for people at any level of experience. 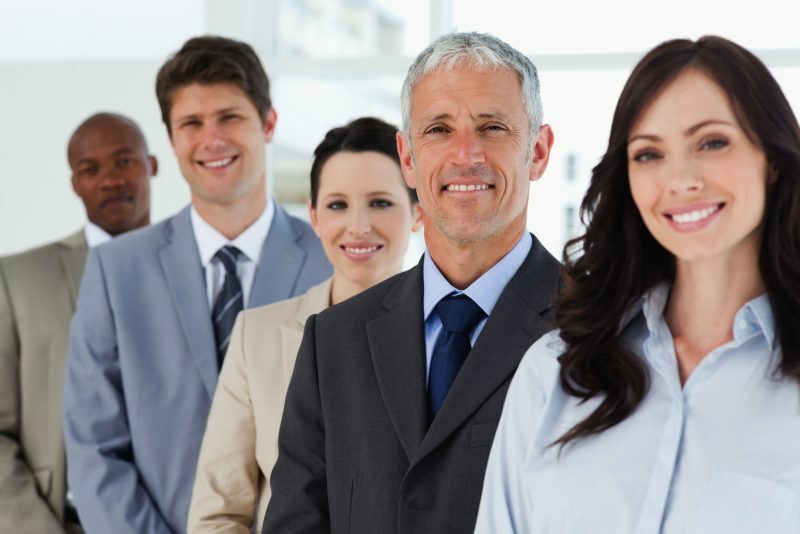 Experienced salespeople are welcome as well as those entering the field for the first time. In addition, there are no education requirements. The only qualification is your own determination! What would my average day look like? 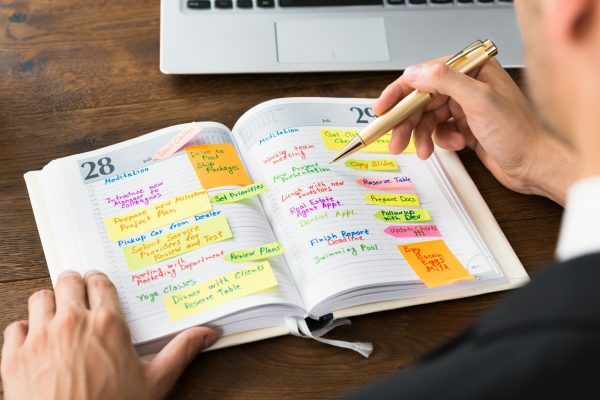 As an individual in a merchant services career, you’ll be out setting up meetings or cold calling businesses, but how will your schedule look exactly? Scheduling is a legitimate concern for many employees and those looking to join the workforce. When you’re stuck working under someone else’s thumb, you may feel like you don’t have time to do the things you love, and your dreams and aspirations start to feel less important. Luckily, credit card processing careers and merchant services give you the opportunity to shape your schedule to meet your preferences. If you’re not a morning person, you can schedule your first meeting for a time in the afternoon. If you’re on fire by 7:00 AM, you can load up your morning schedule with meetings, phone calls, and cold calling. You won’t have to worry about the stress of working too much or the boredom of working too little. Your schedule will be exactly how you want it. You can even keep your day job if you want! It’s completely up to you! You know that income is an important factor when switching career paths, and you’re probably wondering how much you could make in merchant services. With a career in merchant services, you’ll have the opportunity to establish a residual income. When you sign a business over to your company, you’ll receive a percentage of the interchange fee every time a customer pays with a credit card at that business. This way, you’ll have a continuous stream of income for every customer you convert. In a credit card processing career, you can make 5 to 10 times your current income. It all depends on the work you put in. If you’re a dedicated performer who spends 8 hours a day working with business owners, you could make upwards of $300,000 in a single calendar year. If you’re a more laid-back worker happy to make a comfortable $30,000 annually, that’s doable too. The choice is your’s, and the work you put in will be reflected in your recurring annual income. Ready to start a career in merchant services? It’s easy to get started in your new career with Shift Processing! You won’t have to worry about getting locked into a complicated contract. At Shift, there are no contracts and all our business is handled month to month! There are no monthly deal minimums so you’ll never need to feel stressed about work again, and we’ll handle all the paperwork and training so you can get started in your new career as soon as possible! If you’d like to learn more about how you can make your future even brighter, you can check out our Credit Card Processing Careers Post. If you’re ready to make more money and become the master of your own schedule, visit our careers page today! Previous Post Credit Card Processing Careers: The Secret Ingredient to a Better Future Next Post Don’t Consider a Merchant Services Career Without Reading This!